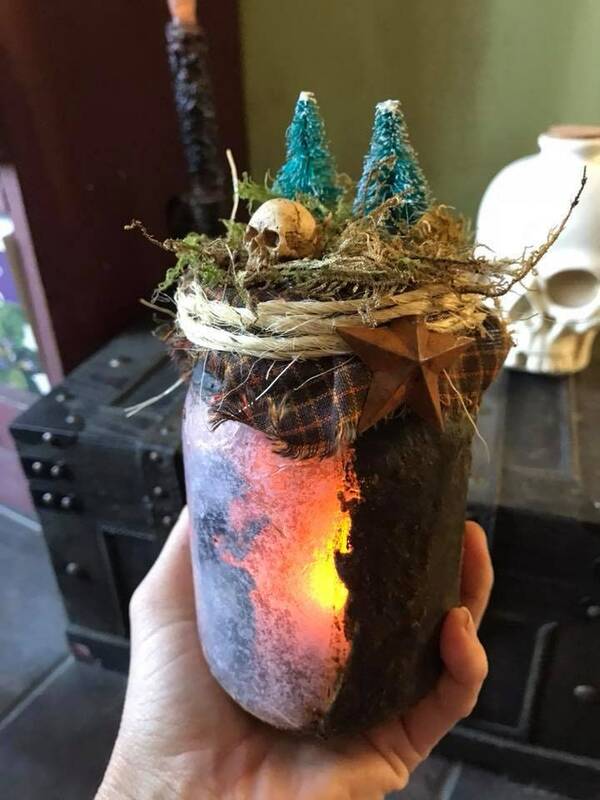 This is for one handmade Baba Yaga jar lantern. 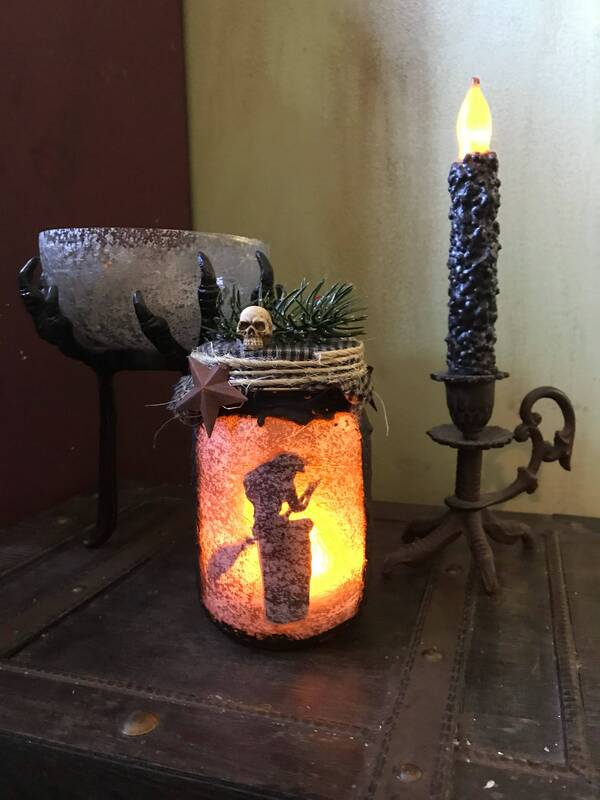 Each jar lantern is made from a 16oz jar, given a intoxicating primitive coating made with cinnamon and cloves, and decorated with primitive items with Baba Yaga in mind. 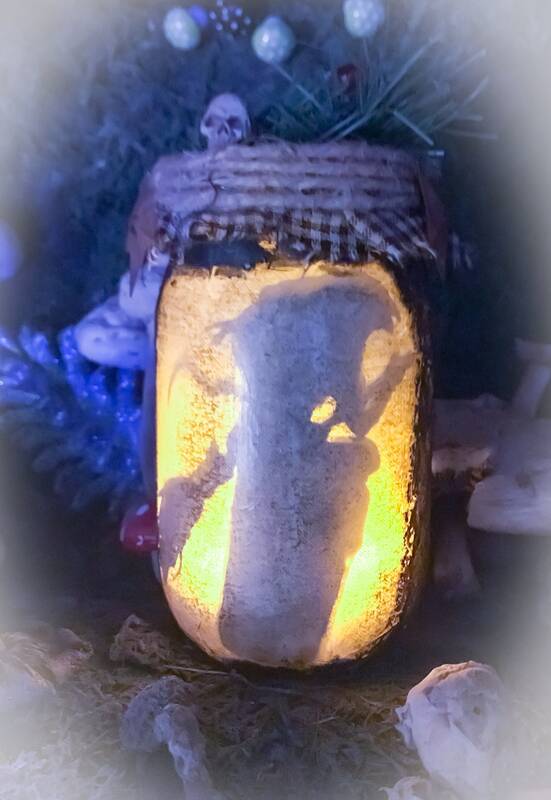 Each light comes with a flickering LED tealight. 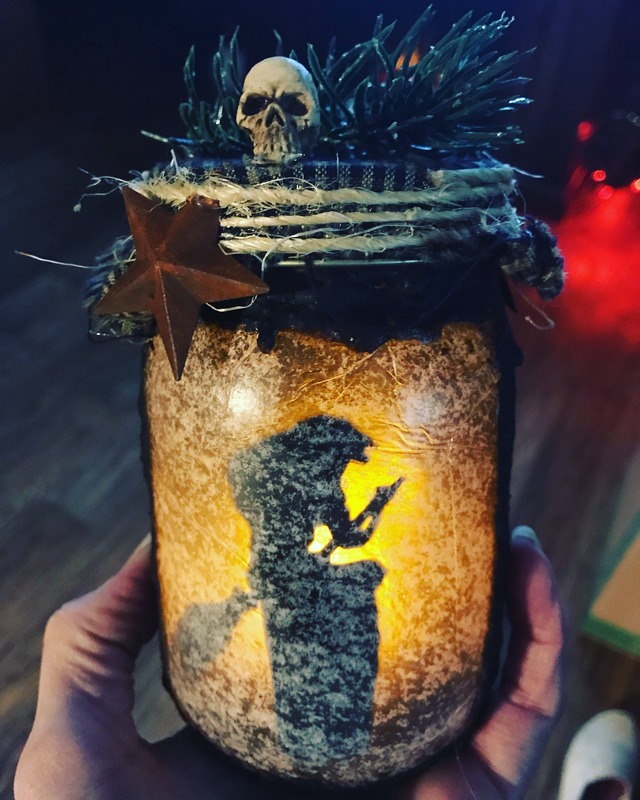 To put the tealights in the jars all you have to do is hold the light just above the jar opening and let it gently drop into the jar. It’s that easy. To re-position the light better, gently shake the the jar until it moves to a better position. To remove the light, take off the lid and tip the jar until the light rolls into your hand. 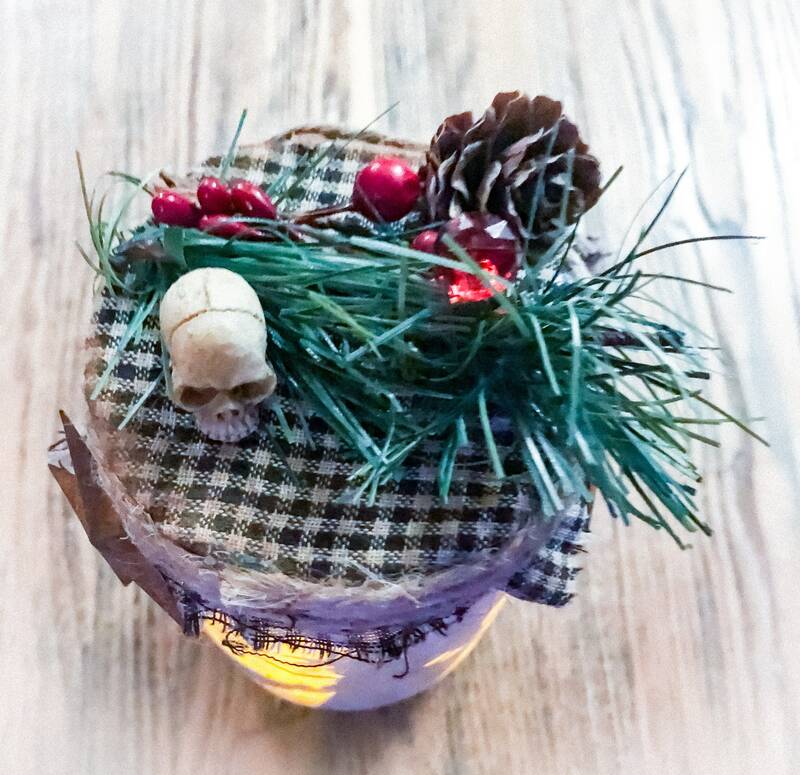 Not to be used with real candles. Decorate your sacred space with this lovely, rustic lantern. Baba Yaga is the well-known witch of Russian folklore. 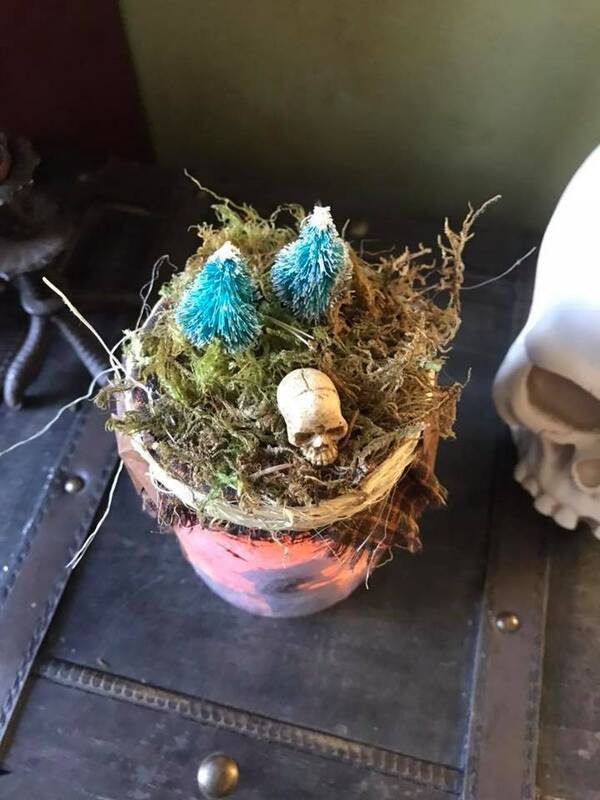 She lives in a hut with chicken legs, she flies threw the air by mortar and pestle, and hides her tracks with a birch broom. 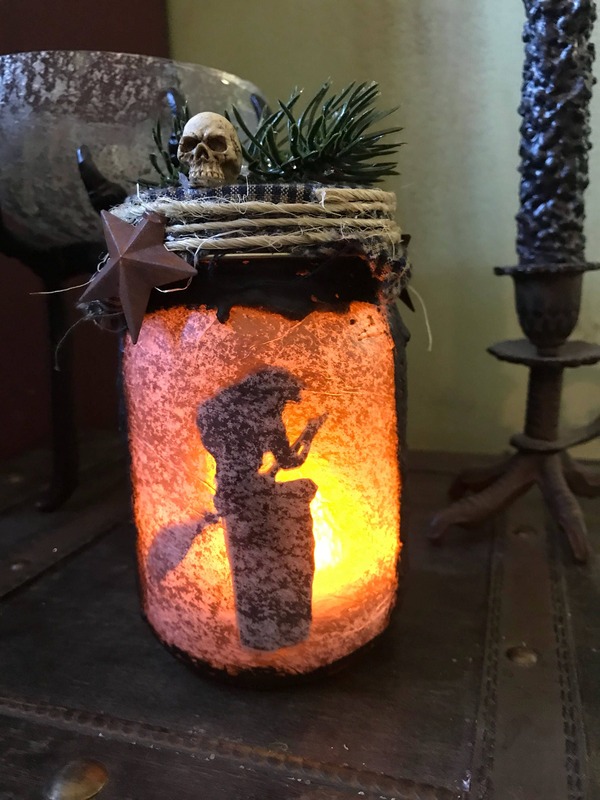 I’ve captured the silhouette of Baba Yaga flying through the air in her mortar, holding her birch broom to cover her tracks. and secure. In line with the new law I would like to remind all EU members that we only keep your personal data for the length of time as is necessary for processing of orders and for our own tax records. You also have a right to any data we keep and that your inclusion in our group/page is voluntary and you can subscribe/unsubscribe at any time. companies we need to in order to process your orders. I care about you and your personal data and thank you for your continued support. 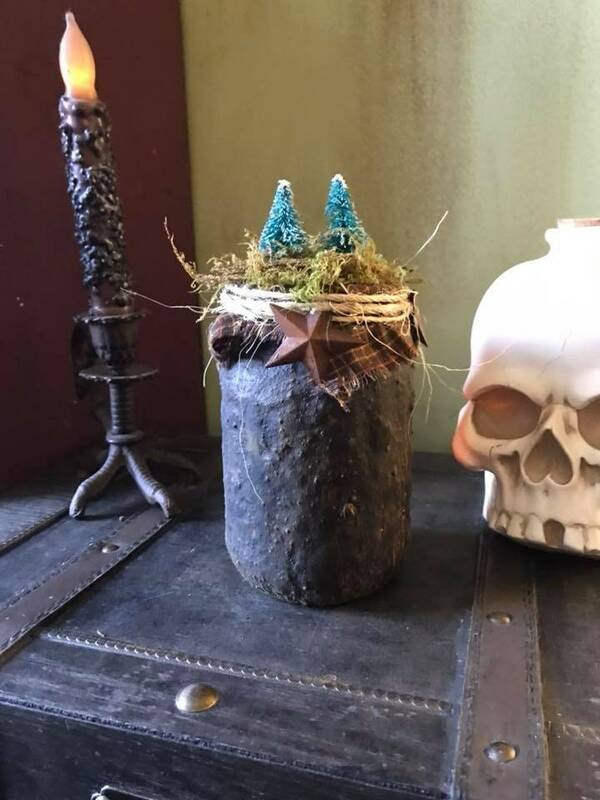 My website is hosted through Etsy. This is beautiful! I love it, exactly as described. 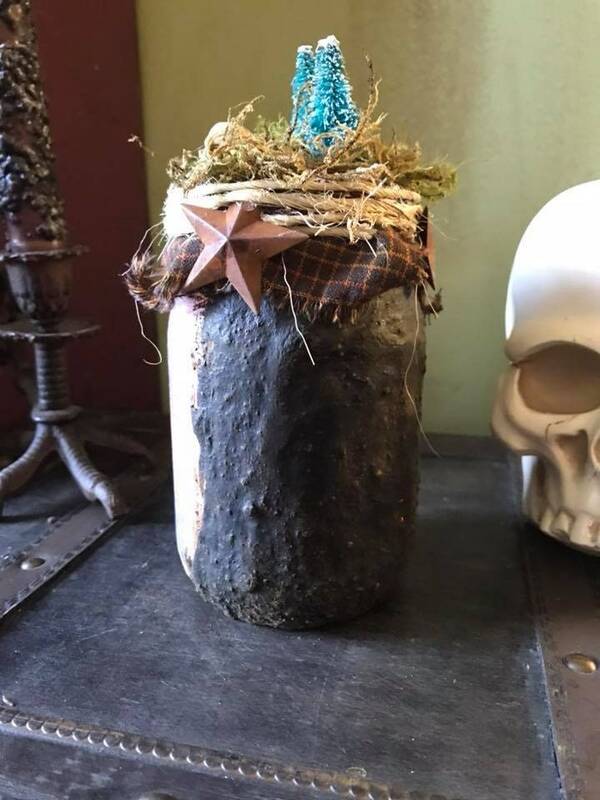 Another happy purchase from PrimWitchery. 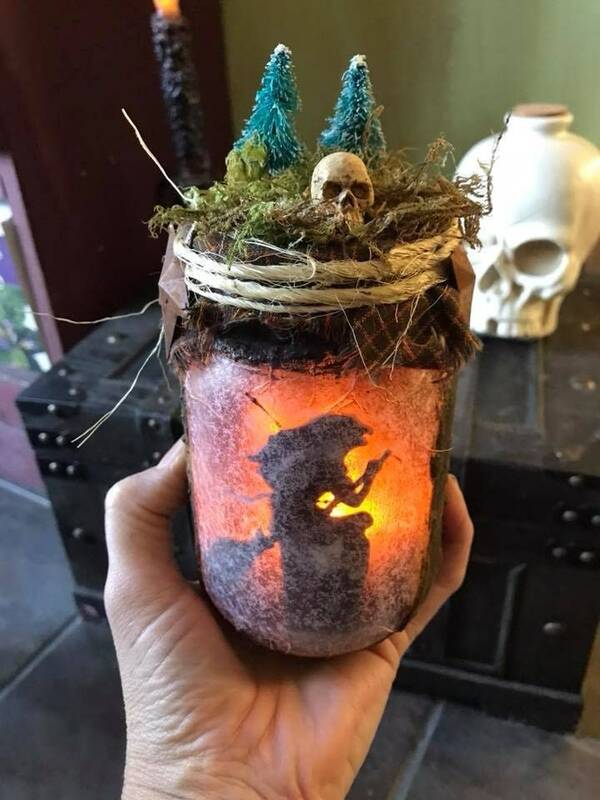 Perfectly handcrafted light jar. We love the soft glowing light.